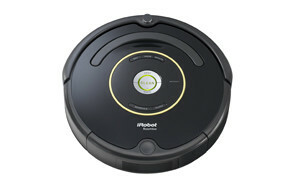 You’re not going to find a lot of robotic vacuum cleaners that can also mop at the same time, especially for this price. 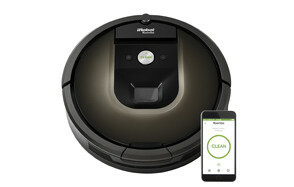 With an attractive price point and stylish design, it stands out from all the noise of the all-black, sleek designs of most robotic vacuum cleaners. It sweeps, mops, and sanitizes in its wake for maximum cleanliness. As we all know, our pets can make things pretty nasty, especially if they’ve just come in from a walk after a bit of rain. Make sure you also check our guide to the best upright vacuums. Battery Life - We’re bringing this one up for one reason: the battery life doesn’t actually matter. 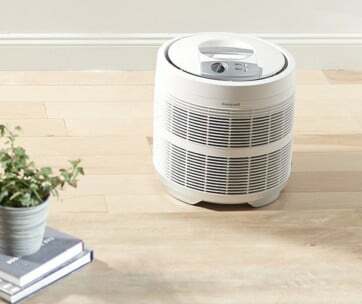 Most of these vacuums don’t need to run for their full 90 minute cycles, and even if they do, they can detect their own batteries lowering in charge, and return to their charging dock to revitalize. When you’re searching for a robotic vacuum cleaner, the last thing you should be looking at is the battery. We’ve had these around for ages—the functions greatly outweigh the possibility of the battery dying at some point without finishing the job completely. Your vacuum will awaken, and finish the task. Scheduling - The biggest thing right now is automation. We’re automating just about every part of our lives, if we can help it. When you’re looking at your robotic vacuum cleaner, the whole point has been, and continues to be, that you don’t want to haul out the big, awkward vacuum cleaner every single day, and waste ten to fifteen minutes of your time getting the house into shape. Allow your robotic vacuum cleaner to handle that for you. 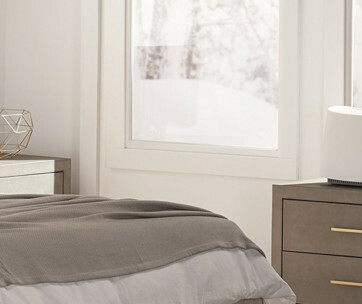 You’ll find later in this guide that we recommend a once-monthly manual vacuum cleaning, solely to hit tough areas like individual stairs in your home, or areas that you’re already aware of that your robotic vacuum cleaner simply can’t reach. Scheduling matters; don’t waste your time. Modes - You’re not going to get the job done with a single suction feature. Pay attention to the different modes, including agitators, bristle brushes, and the suction feature to sweep it all up in the end. If you have small children, and messes are just a part of life, you may want to consider going with a higher-grade model that’s adept at getting stubborn, stuck-on food off the ground to the best of its ability. Tile - Stuck-on food and stubborn crumbs just love to hang out on tile floors. It’s like their home away from home. Instead of getting stuck dealing with that, just utilize your robotic vacuum. Yes, it can handle just about everything under the sun, within reason. 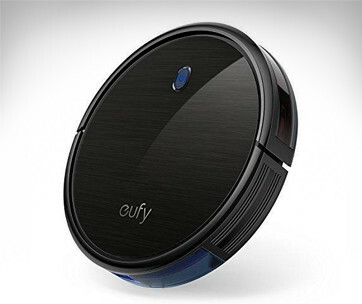 Your robotic vacuum can scrape up the gunk and get those stubborn bits of food captured with an agitator feature. Hardwood - The king of all flooring types. Hardwood floors can be rough to clean, especially when they’ve been mistreated over the years. Grooves and ruts in the wood can capture bits of food or thick dust bunnies, making them awkward and annoying to clean. The suction on your robotic vacuum is going to lift just about everything up from the floor, including these difficult-to-reach crevices. Carpet - The whole reason that vacuums exist—you’ll be amazed at what your robotic vacuum cleaner can get under. It’s why we see more and more models with a slim feature: it gets under your stubborn furniture, and you’re not left with embarrassing visible dust and crumbs when you move the couch to set up for a party. 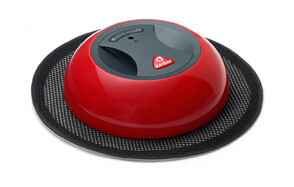 Linoleum - This one can be very tricky to clean, though robotic vacuums are able to do the job with ease. Linoleum is notorious for getting dusty, and having that dust stick to the floor due to humidity, or what have you.